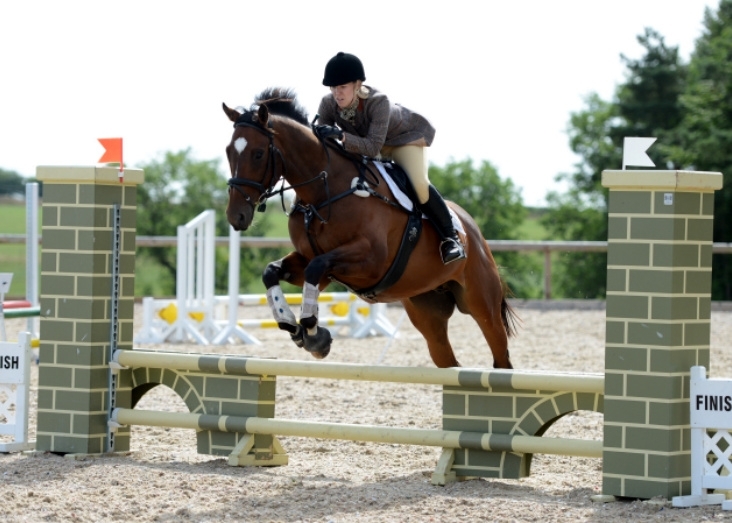 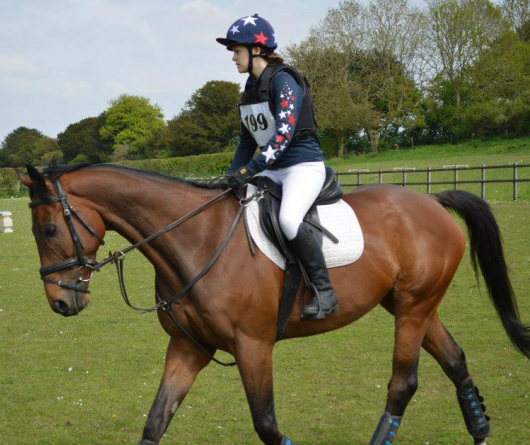 Intermediate dressage rider gives MacWet gloves the thumbs up! 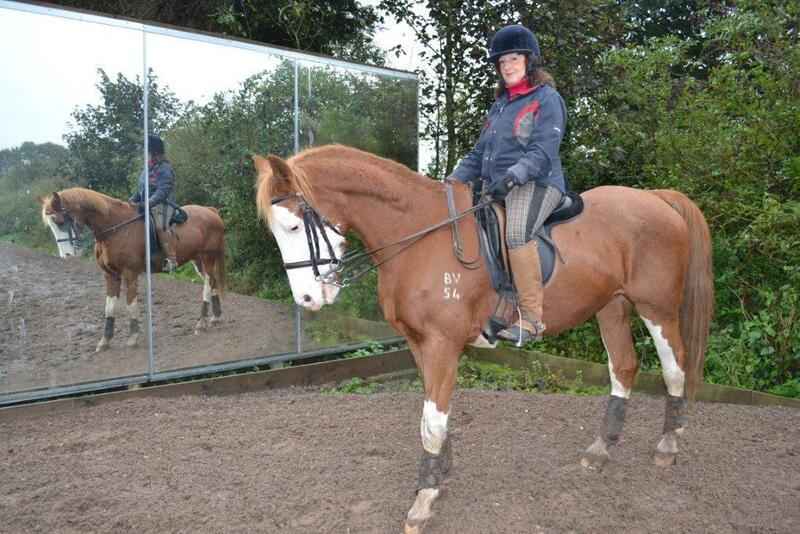 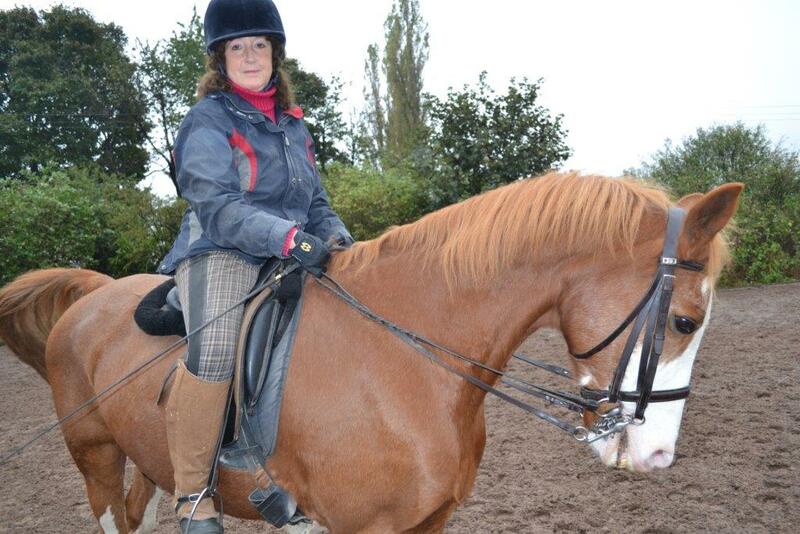 We are so pleased to receive another excellent review from Intermediate dressage rider Denise Walker who recently put MacWet gloves to the test while riding her horse of ten years Robin. 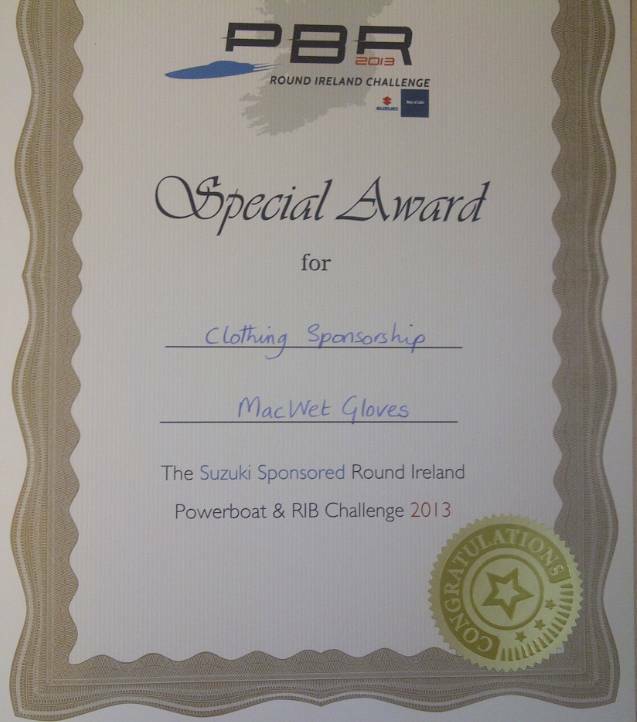 MacWet recognised for our support of the PowerBoat and RIB Round Ireland Challenge! We were extremely proud to sponsor the PowerBoat and RIB Round Ireland Challenge which featured some incredible feats as 19 boats circumnavigated the country. MacWet was one of the official clothing sponsors and the event organisers sent us this certificate in recognition! We were glad to see that so many of the sailors used our gloves and benefitted from the all-weather grip they provided in some incredibly tough conditions!